For more information about specific definitions and terms, as well as report methodology, you can click the symbol. Some reports provide the ability to compare multiple programs. Take advantage of this feature using the symbol. Many charts include an interactive hover feature, through which you are provided more detailed information. Hover over a data point to see this information. Rapid re-housing (RRH) emphasizes housing search and relocation services and short- and medium-term rental assistance to move homeless persons and families (with or without a disability) as rapidly as possible into permanent housing. Any facility whose primary purpose is to provide temporary shelter for the homeless for a period of 90 days or less. Transitional housing (TH) programs typically provide interim housing for up to 24 months in order to support a person's successful move to permanent housing. Permanent housing (PH) is community-based housing without a designated length of stay in which formerly homeless individuals and families live as independently. Time to housing for RRH is determined by the data fields “In Permanent Housing” and “If ‘Yes,’ move-in date?” The formula used to calculate time to housing is DaysBetween(Entry Date; Move-In Date). The time to exit for ES and TH is determined by the client’s entry, exit, and bed nights as entered in KnoxHMIS. The formula used to calculate the average cumulative stay for PH is DaysBetween(Entry Date; Min(Exit Date OR Current Date)). This report shows the time to housing for rapid re-housing programs. The expectation is that duration would decrease over time for rapid re-housing programs. The average time to exit is also represented for emergency shelter[ES] and transitional housing [TH], along with the length of stay for permanent housing [PH] programs. The expectation for ES and TH is that the time to exit would decrease over time; whereas, the length of stay for PH would increase over time as resident’s gain stability. Distortion may occur, if residents have not been exited from programs, thus reflecting a higher time to exit or length of stay. This report details overall how many clients are served by housing programs and of those the types of housing placements for the purpose of determining success towards ending homelessness. “Positive,” “negative” and “indeterminate” housing definitions vary across program types of emergency shelter (ES), transitional housing (TH), permanent supportive housing (PH), rapid re-housing (RRH), Homeless Prevention (HP). For example, if a person is in ES and returns to the streets, this would result in a “negative” placement. In cases where the person starts in ES and moves to TH or PH, this would result in a “positive” placement. “Indeterminate” placements in this example would include “no exit destination,” “client refused,” etc. HMIS “project types,” “exit dates,” and “exit destinations” of persons who are enrolled in housing programs are included. Services only clients are excluded. This report identifies who among those in ES or TH were in positive placements with in the past 24 months and have a shelter stay within the report period. Benchmarks: Length of Stay: 20 days or less in shelter and/or transitional housing OR 10% improvement over prior year. Changes in Housing Status: 5% increase in positive changes over prior year. Shelter Recidivism: Less than 5% recidivism OR 20% improvement over the prior year. This report illustrates bed capacity and utilization rate by program type, which ultimately gives an idea of how full housing programs are on a given night. The Department of Housing and Urban Development suggests a 65-100% occupancy rate. The total number of beds available for occupancy on the night of the housing inventory count. Bed utilization is the ratio of clients who were in a specific project on a night compared to the number of beds reported for that project’s inventory on the HUD Housing Inventory Chart (HIC) that is conducted by our community annually in the Spring. The bed utilization is based on a point-in-time (PIT) count of clients served as recorded in HMIS by project type; the PIT designated falls on the last Wednesday of each month. The formula for bed utilization is Total Beds Used / Total Bed Capacity. The formula for available bed capacity is Total Bed Capacity – Total Beds Used / Total Bed Capacity. Utilization rates below 65% may occur if agencies do not enter data in real-time, thus appearing as if the bed were not utilized. Under utilization may also occur if clients decline participation in KnoxHMIS as they would not be included in the data-set. Utilization rates higher than 100% may occur if agencies do not exit individuals in real time; over utilization may also occur if a program serving families has to double-up beds to accommodate for a larger family size. 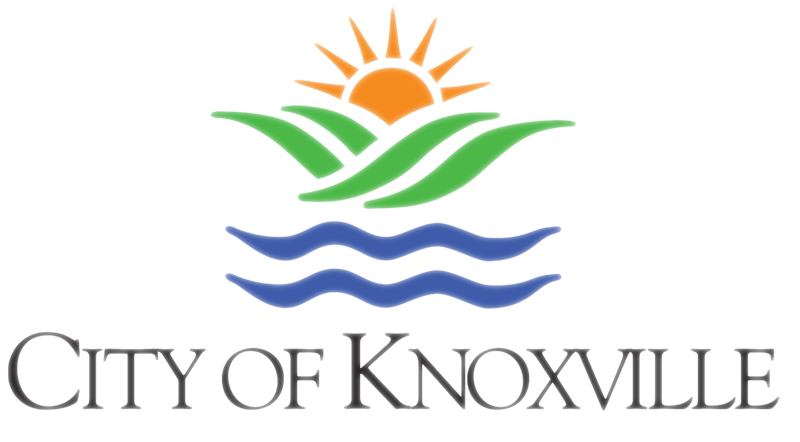 KnoxHMIS policy requires that agencies enter data into the system within 24 hours. Rapid Re-Housing programs are not included at this time due. This report shows the PIT and average daily census among project types for the purpose of showing an at-a-glance of homelessness. A one-day count of all homeless people in a defined area. A count of persons in housing programs pulled from HMIS. The PIT designated per quarter falls on the last Wednesday of the first month in each quarter as modeled after HUD PIT (Last Wednesday in Janaury) and AHAR dates (the last Wednesday of the first month quarterly October 1—Sept. 30 annually). This report delineates causes of homelessness. Data is extracted from the KnoxHMIS question “ Primary Reason for Homelessness?” which is self-reported on program entry. Causes are reported for all head of households. Families consist of a minimum of two individuals, at least one of which must be under the age of 18. Youth are defined as any individual aged 18-24. Chronically Homeless definitions follow the guidelines established by HUD. Chronic homeless status is determined by a client’s history of homelessness, disability status, and the length of time spent on the street, in an emergency shelter, or a Safe Haven. Find out more information here. Street homeless are defined as clients who are entering from a place not meant for residence. Veterans are any client over the age of 18 that self report as a veteran according to HUD guidelines. Seniors are clients aged 62 and older. Homeless clients are defined according to the housing status guidelines established by HUD. Find out more information here. At risk clients are defined according to the housing status guidelines established by HUD. Find out more information here. Housed clients are clients whose destination, upon exit, is considered permanent housing placement under federal HUD guidelines. 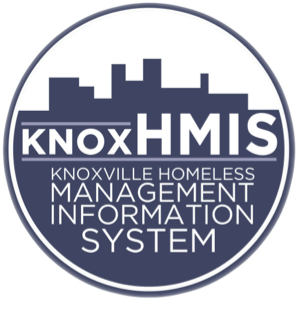 KnoxHMIS provides an annual report detailing the state of homelessness in the community. Reports are available to download by following the link below. One of the easiest ways to find out more about services for someone experiencing homelessness is by dialing 211, Tennessee’s community services help line. 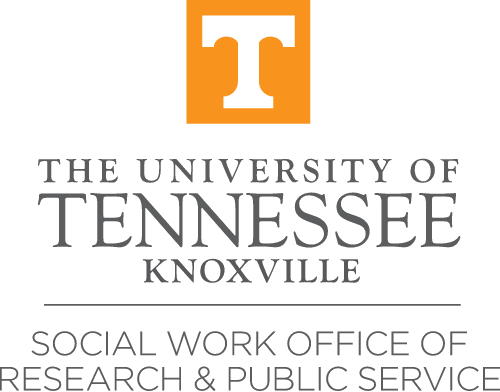 KnoxHMIS provides reports on unique subpopulations experiencing homelessness. These reports provide specific information not included in this dashboard. This dashboard was funded by the City of Knoxville General Fund. Copyright © Knoxville Office on Homelessness. All rights reserved.